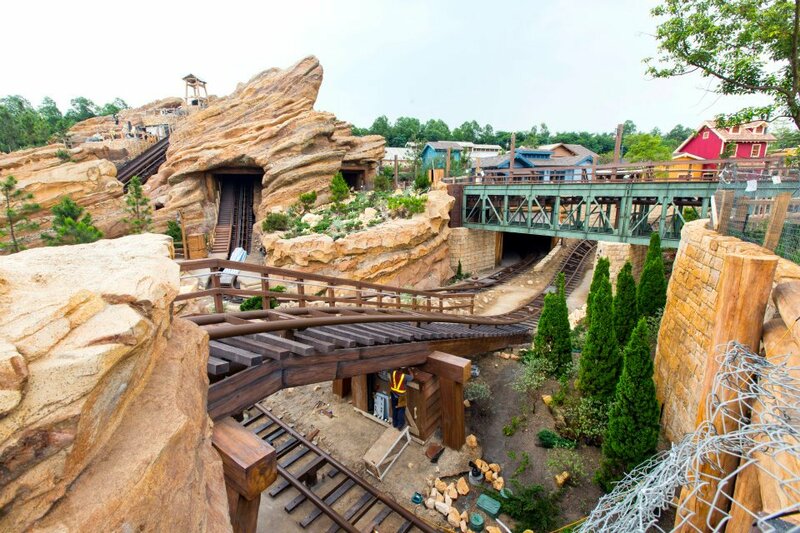 The Seven Dwarfs Mine Train is open at the Magic Kingdom's New Fantasyland and Walt Disney World wants you to join the rockin' mine train crew as our "8th Miner". Each week starting now, there will be a new weekly challenge prompting fans to content to "Be the Eighth Miner". Step 1 - Guests check out this week's challenge; then create your photo or video entry using Twitter, Vine or Instagram. Step 2 – They post a link to their entry on Twitter with the hashtag #8thMinerContest for a chance to win $500 and a Seven Dwarfs Mine Train trading pin. Enter to start the New Year off right! Video games, theme park attractions, a new musical and a short film sequel keep Disney’s most successful movie going a year after release. The magic that breathes life into the new Wizarding World of Harry Potter is powered by cutting-edge technology. Cast members from the hit film franchise reprised their roles for interactive experiences in the new Wizarding World of Harry Potter Diagon Alley.